After graduating from Université de Montréal in 1997, Dr. Nguyen-Khac practiced in the Outaouais region before moving back to Montreal. 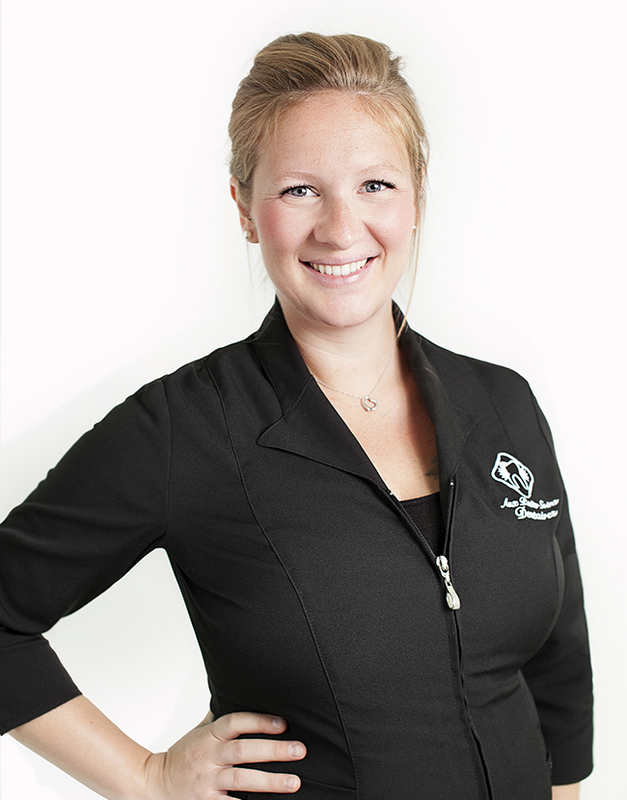 She regularly attends continuing education courses to learn the latest technology and upgrades in dental care. 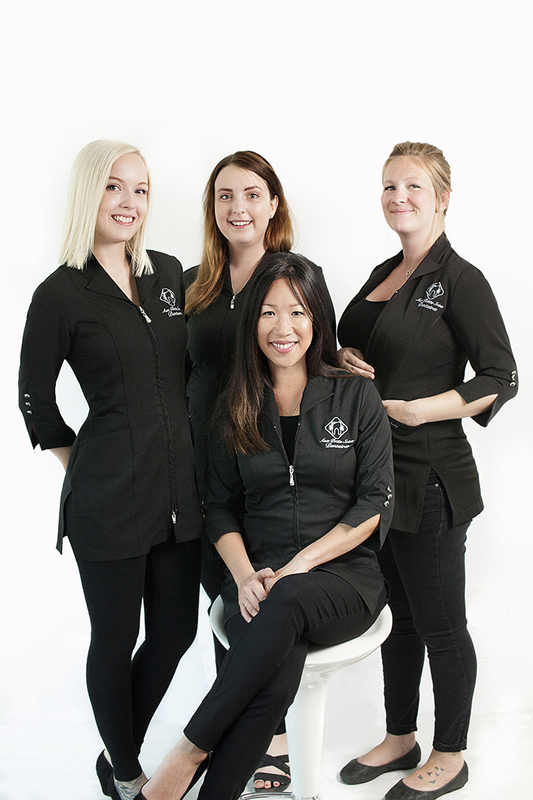 Meticulous and attentive to your needs, she will help put you at ease for each treatment. A world-traveller and a polyglot, she has a passion for photography and diverse cultures. She occasionally works with the Cree and Inuit community in Northern Quebec. During her free time, she practices ITF taekwon-do, runs and trains at bootcamp. 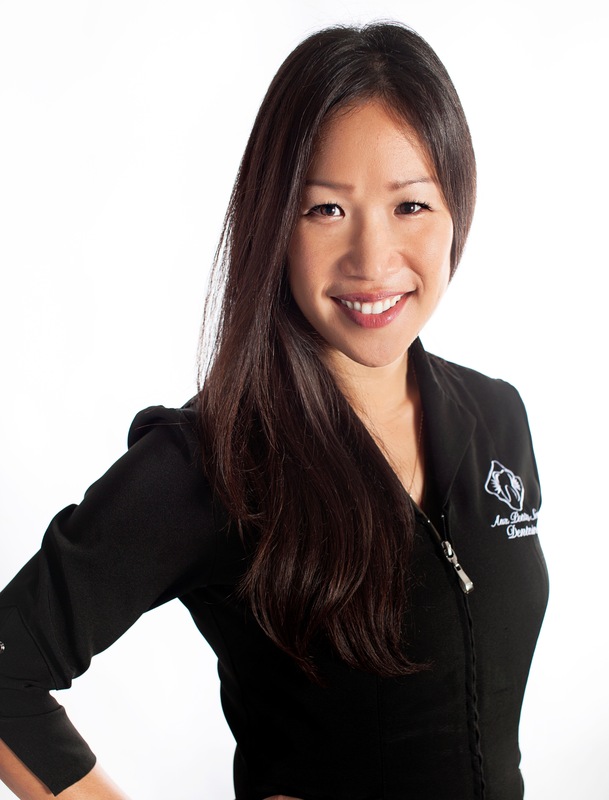 Passionate and professional, Cassandra will put you at ease while assisting Dr. Nguyen throughout all treatments. Full of energy, she also works weekends in a restaurant in Old Montreal. A foodie, one of her greatest pleasures is to try out new restaurants in town. Soft and minute, Alys will welcome you with a smile and take care of your needs. 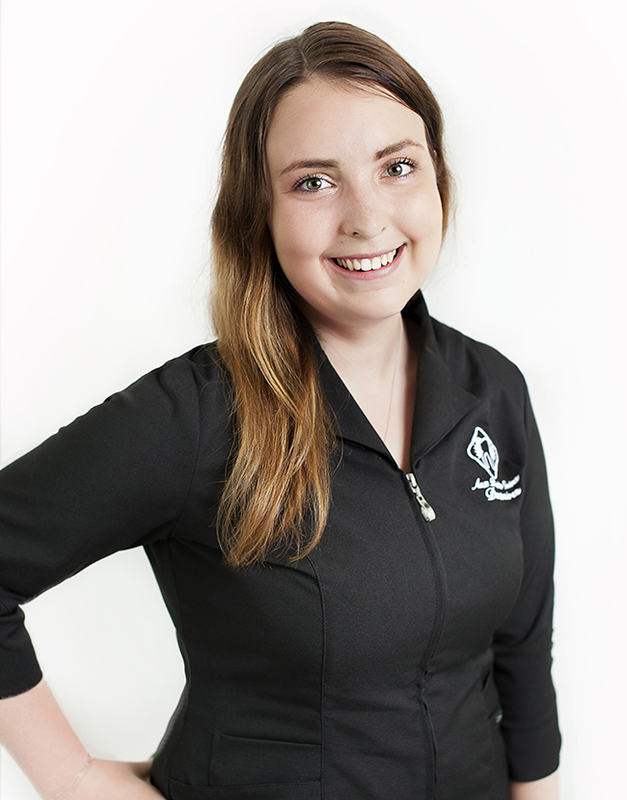 Passionate about writing, she has already written a few articles in the student paper during her law studies. In her spare time, she is working on a novel. A great art and culture enthusiast, you might bump into her on weekends at the Montreal Museum of Fine Arts! 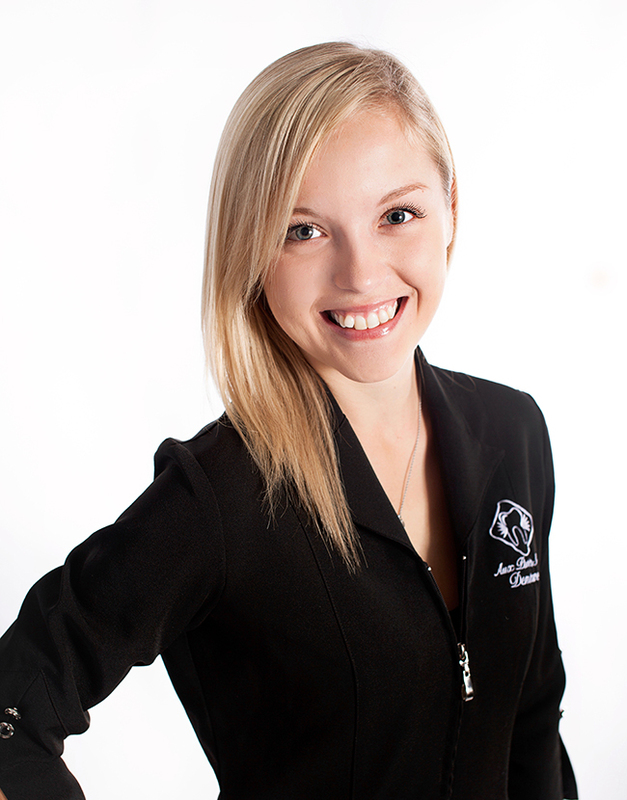 Always cheerful and courteous, Jessica will welcome you with a smile. With a diploma in photography, she is passionate about photos. In her free time however, she enjoys cooking and baking pastries! Jessica is currently on maternity leave.